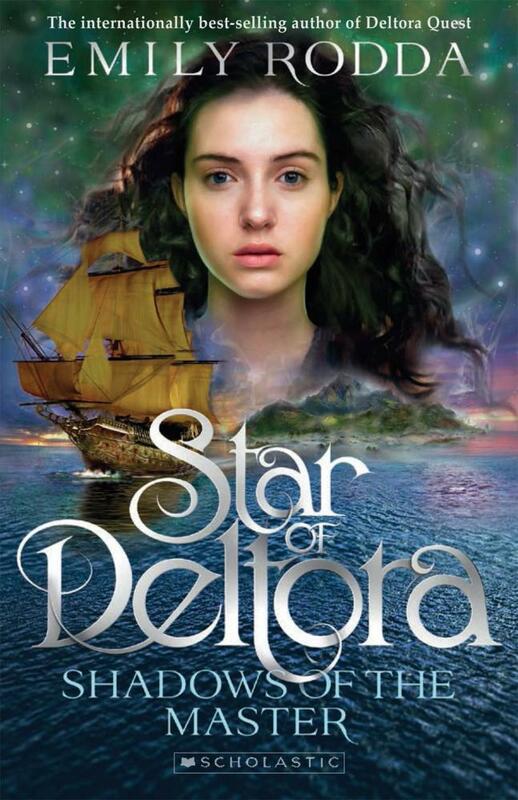 A scintillating new series by Emily Rodda set in the exciting world of Deltora. Britta has always wanted to be a trader like her father, sailing the nine seas and bringing precious cargo home to Del harbour. Her dreams seemed safe until her fathers quest to find the fabled Staff of Tier ended in blood and horror. 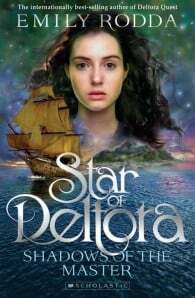 Now his shamed family is in hiding, and his ship, the Star of Deltora, belongs to the powerful Rosalyn fleet. But Brittas ambition burns as fiercely as ever. When she suddenly gets the chance to win back her future she knows she has to take it whatever the cost. She has no idea that shadows from a distant, haunted isle are watching her every move.